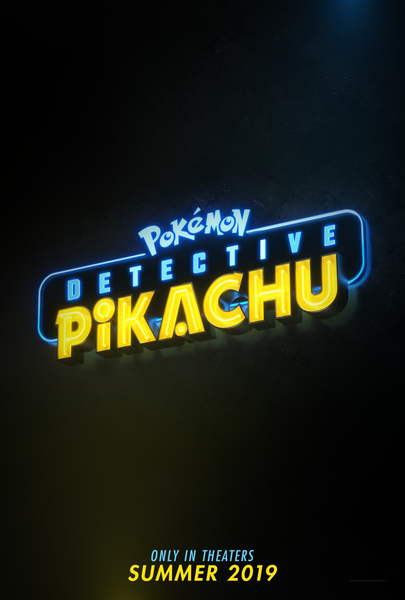 The Great Detective Pikachu Getting a Sequel? 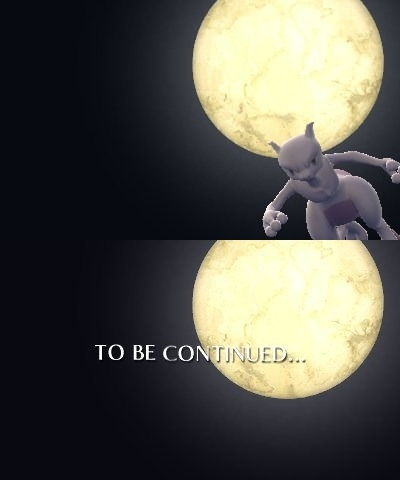 To add even more fuel to the fire, there’s also talk going around that the game might be episodic. 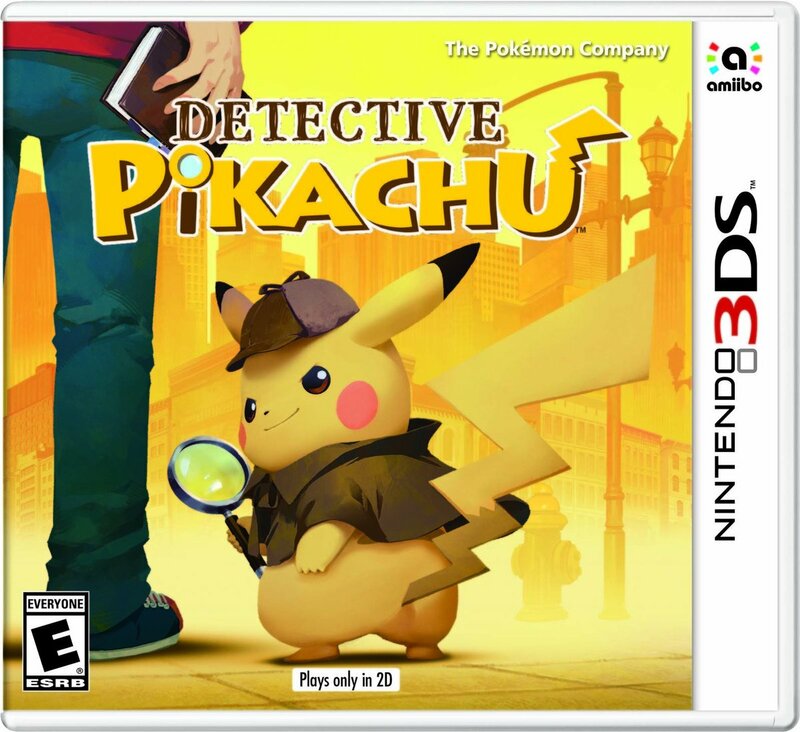 You know, like TellTale’s games for Back to the Future or Jurassic Park or what not, where each part of the story is told in a seperate ‘game’. 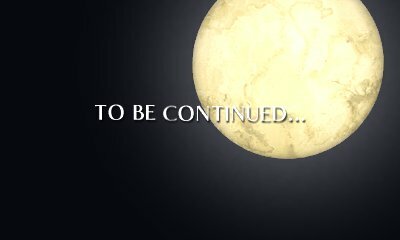 This is apparently not just because of the above image being present in the game, but because it’s only five hours long and has a subtitle (Birth) which implies it’s the start of a new series. 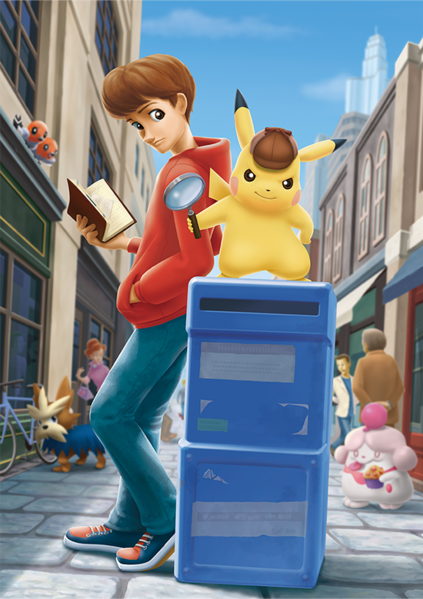 Either way, it seems like we’ve not seen the last of Pikachu’s Sherlock Holmes style adventures just yet. Perhaps we might even receive the title in the form of a full priced collection made up of all the different episides?